Stefan speaks to Willie Jackson about ‪#‎TreatyTimes30‬ on Waatea News. Listen here. Stefan Grand-Meyer and Olga Suvorova talk to Kim Hill about the Treaty Times Thirty project. Listen here. 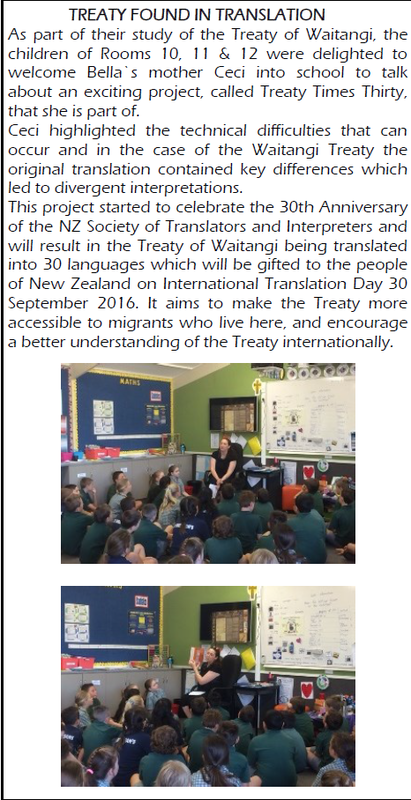 In an exclusive interview on Māori Television, Stefan Grand-Meyer announces the launch of the Treaty Times Thirty project – an initiative of the New Zealand Society of Translators and Interpreters. Over 90 translators will work together to translate both the Māori and Pākehā versions of the Treaty of Waitangi into 30 languages.